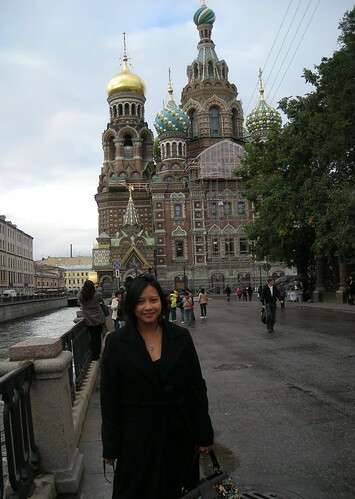 ST. PETERSBURG – I survived a 17-hour flight and checked into my hotel on the Petrogradsky Island. Today, I played tourist with the help of my hosts from St. Petersburg State University. They gave me a driving and walking tour of the campus as well as the Church of the Savior on Spilled Blood and other art highlights of the Historic Heart district. On Monday, I teach my first journalism class. Good times.